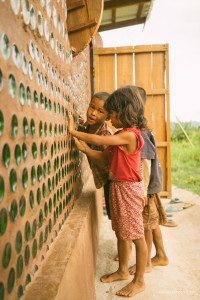 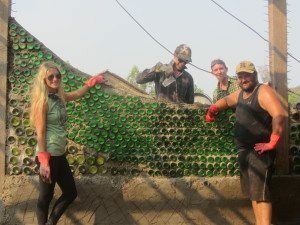 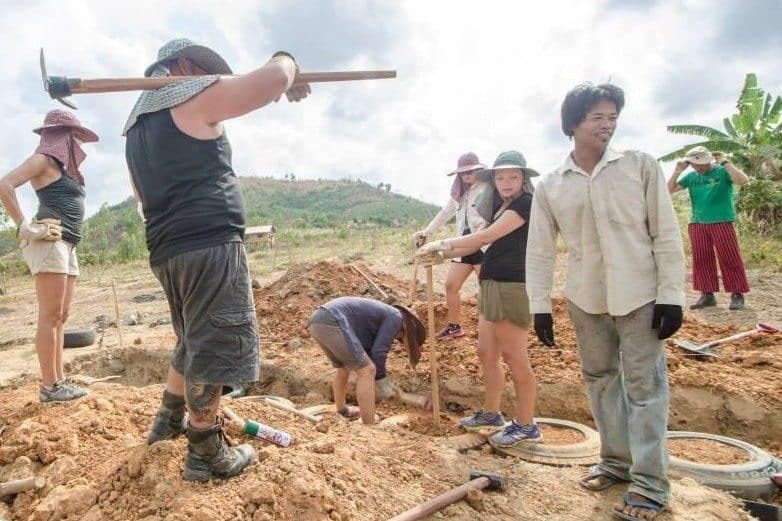 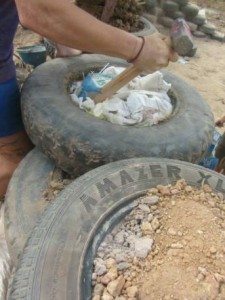 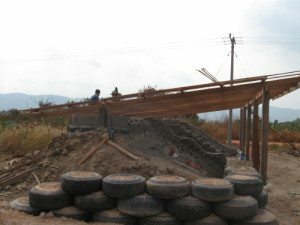 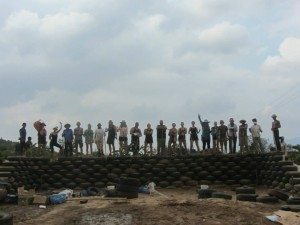 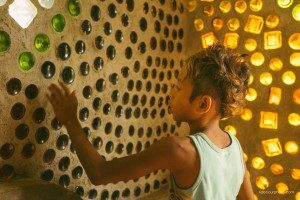 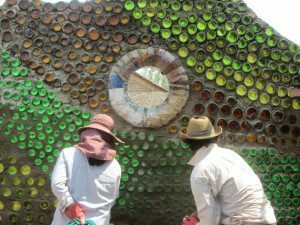 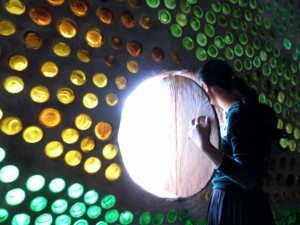 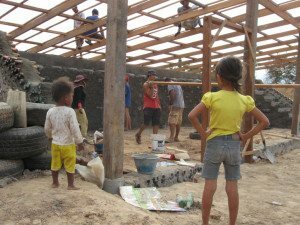 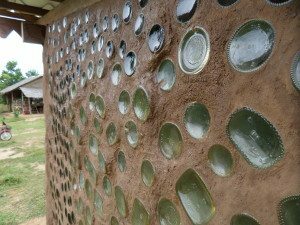 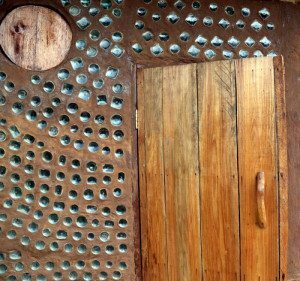 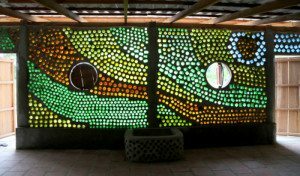 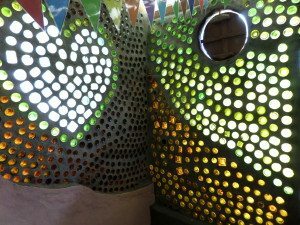 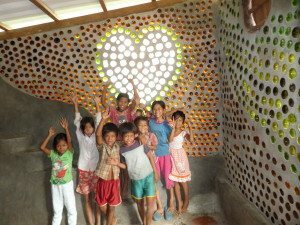 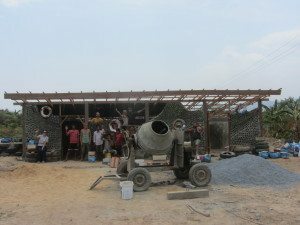 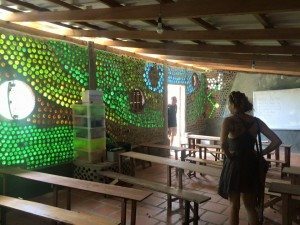 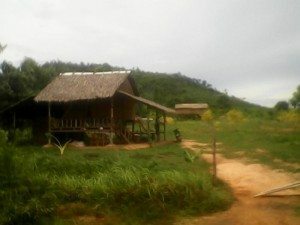 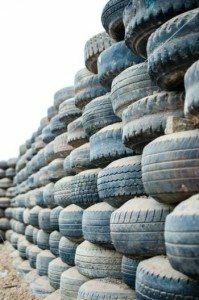 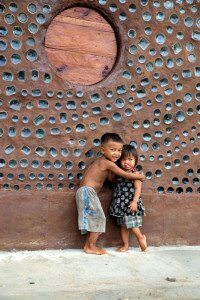 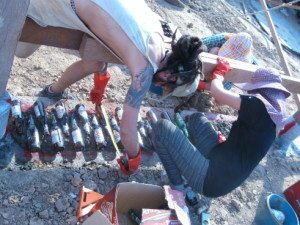 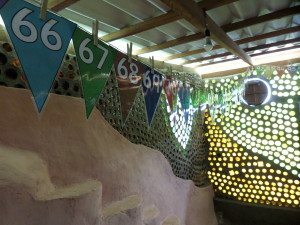 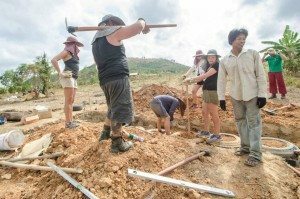 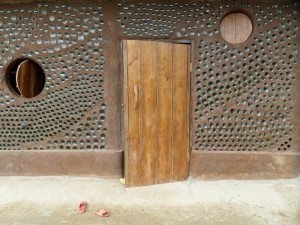 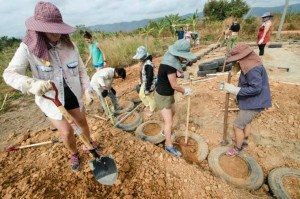 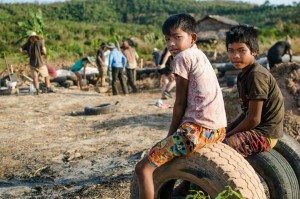 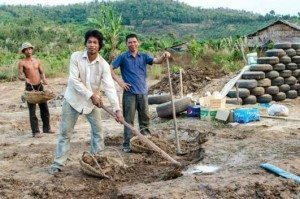 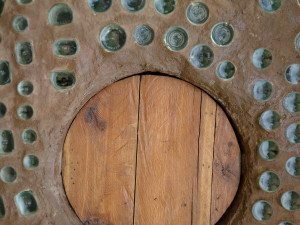 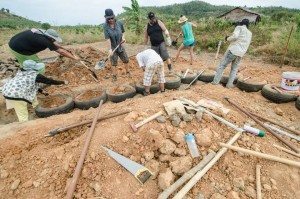 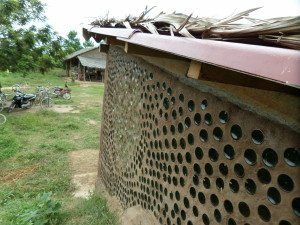 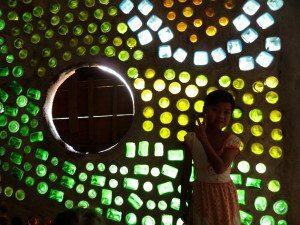 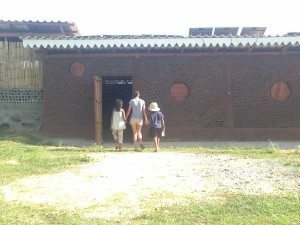 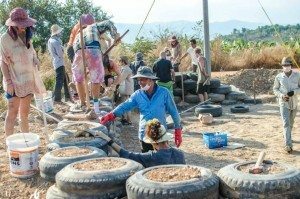 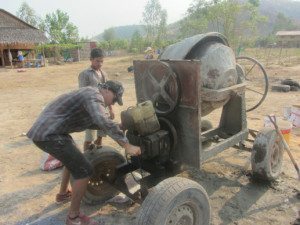 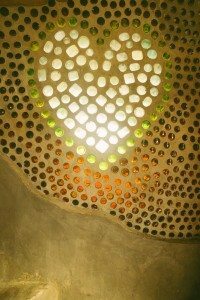 We collaborated with the EARTHSHIP CAMBODIA Team in building our Earthship school. 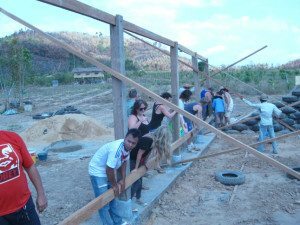 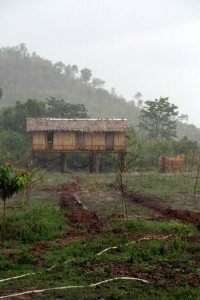 Gathered with over 50 people from all over the world to live in a small village and build a “Free Education Center” to empower the people. 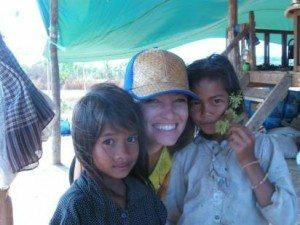 This experience has been hands down, one of the most incredible, rewarding, encouraging and uplifting experiences of my life! 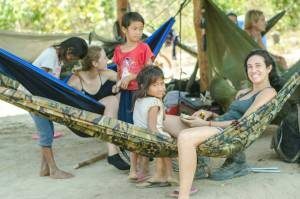 What beautiful people we had living together in harmony, with inspirational talks, swimming in rivers with the locals, learning Khmer culture and coming together for the good of the whole! 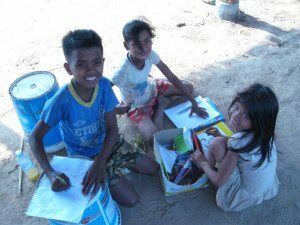 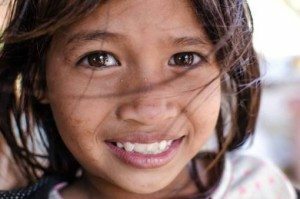 School starts August 4th with an Environmental Awareness workshop from Wildlife Alliance, followed by regular classes from our new two Khmer teachers, which will cover Khmer language, English language, math, hygiene and how to be environmentally friendly. 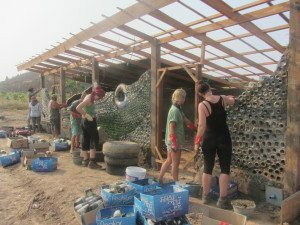 We are still seeking volunteers to teach specialized skill workshops.